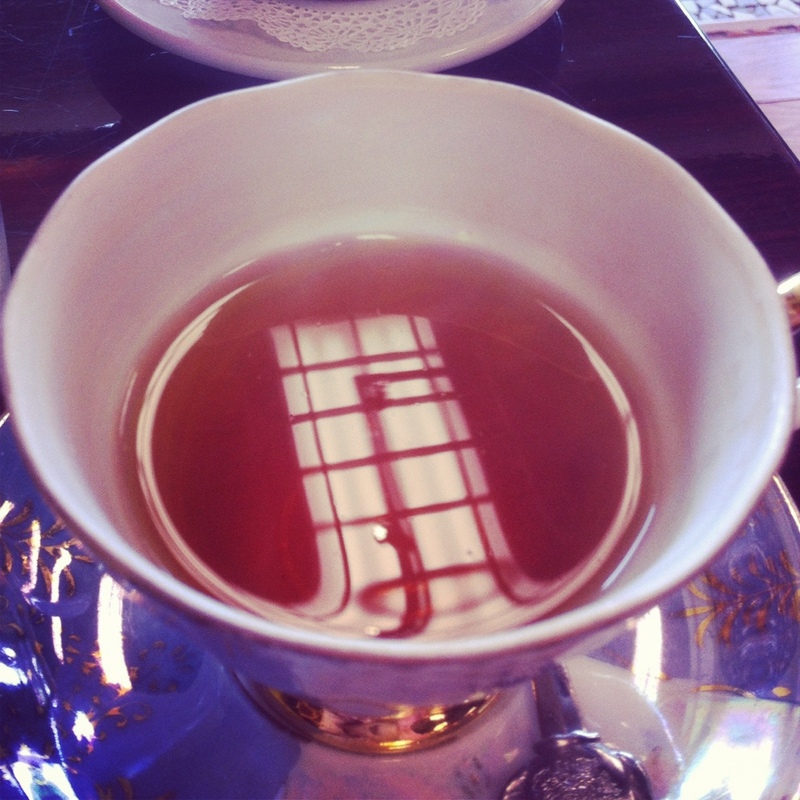 I went to a tea shop with my best friend and took this photo. I’ll be posting a review of this tea shop later on. It was so lovely.